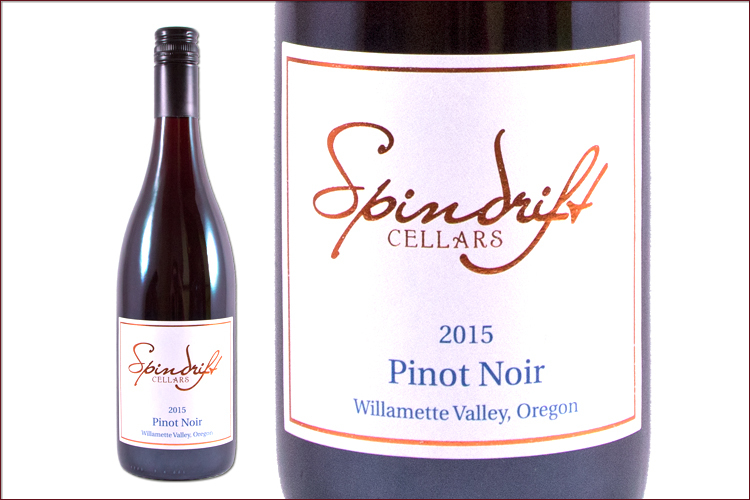 This is a beautiful pure expression of Oregon Pinot Noir that showcases red fruit while showing subtle earthy complexity and a nicely defined acidic structure. On the nose are the fruit, spice and toasted notes of raspberry cobbler mixing with fragrant rose, Allspice with a hint of dried basil. Bright pie cherries and red plum are upfront on the palate with secondary notes of tea leaves and a touch of graphite before a bright, long and dry finish hinting at pomegranate and cranberry. This would make an ideal pairing with roasted fowl, pan-seared salmon or duck breast.